Welcome to HorrorVale, a world full of monsters, ghouls, and all sorts of fiendish undead. Help Alice on her quest to save her dog from strange and unusual monsters who suddenly showed up in HorrorVale! 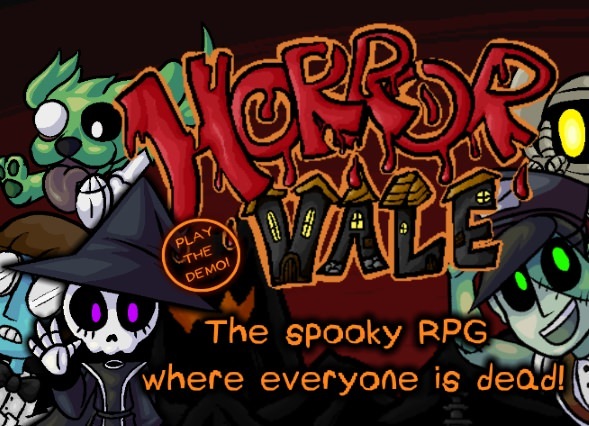 HorrorVale is a Spooky RPG where you explore the world, battle monsters, uncover mysteries, and meet wacky characters along the way. Don't worry about anyone you kill along the way, everyone is already dead! Taking place in a strange place known as "The Underworld", undead monsters roam freely and live "peacefully". On her way to HorrorVale High, Alice is suddenly thrust into an adventure beyond anything she can imagine as she goes on a quest to save her dog from a mysterious group of monsters known only as "Creepies", who showed up without warning and are causing trouble. Tracks from our original soundtrack! It's also worth it to subscribe to our official YouTube channel. We'll be uploading more updates as well as songs from the soundtrack in the future. 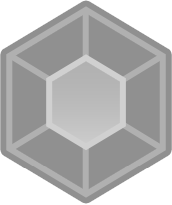 One really creative game. Love the style and the characters. The environments are really nice ! The story is interesting. I'm curious about all the others things that the full game will have. And i can't forget aaaall those references. SO COOL !! Good luck i will support you and i can't wait <3 !